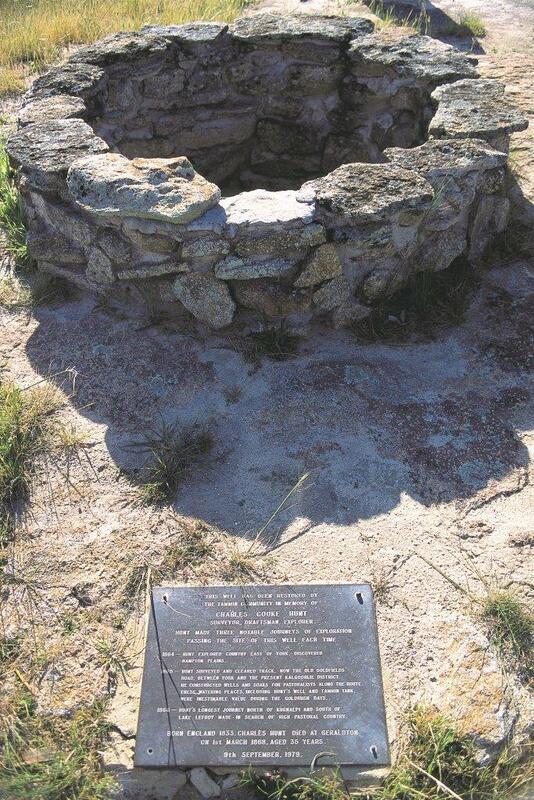 Just south of Tammin is reputedly one of Hunt’s Wells, a series of wells built by convicts in the 1860s that were a lifeline for those making their way east in the 1890s. In addition to the well there is a small stone-lined dam fed by the run-off from the nearby granite hill. Today the well and dam make a favourite picnic spot for locals. You might like to stop there too and read the plaque that explains its historic significance. Like the 1890s prospectors, birdlife is attracted to the water and you might spot a yellow-throated miner or a weebill. To reach the spot you travel 3 km south on McLaren Street. 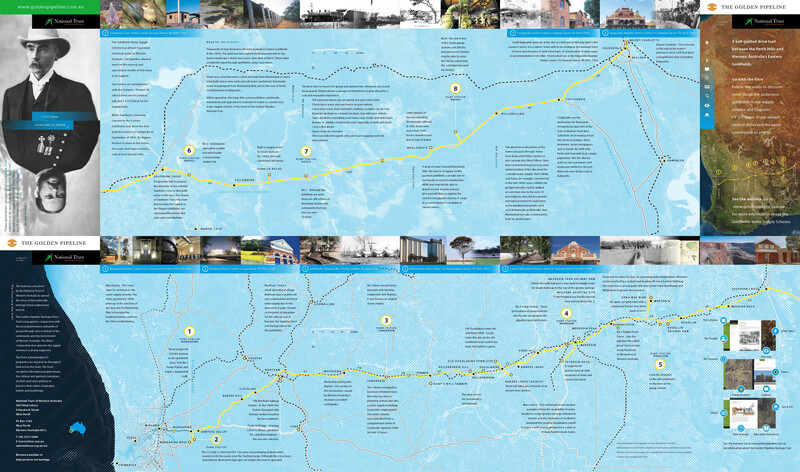 You’ll have to cross the railway line via Station Road. Gary Peters. Plaque commemorating Charles Hunt at Tammin’s well. Further south via McLaren Street you’ll find the Charles Gardner Nature Reserve (16 km south of Tammin), worth a visit when wildflowers are in bloom. A memorial to Charles Gardner, the Government Botanist, lies at the western entrance of Tammin, surrounded by 50 species of native wildflower.